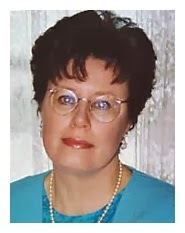 Please welcome romance author Barbara Phinney! 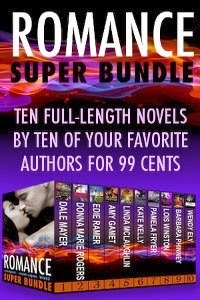 She's here to talk about Super Romance Bundle, the boxed set featuring 10 books by 10 authors, and it's only 99¢ on Amazon right now! What a deal!!! 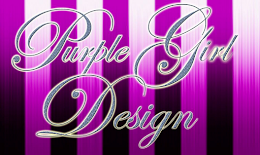 So, be sure to check out the blurb below! Top 100 Bestseller by USA Today, Amazon and B&N bestselling authors! From espionage, love triangles and amnesia to secret babies, murderous liasons and pretend girlfriends, the Romance Super Bundle has everything you love about romance novels, times ten! 720,000 words and more than 2,500 pages! Anthropologist Jade Hansen returns to Haiti to face the demons of her past and finds herself back in the path of danger...and falling in love with a man who's in the middle of it all. Two weeks after Mike disappeared from her life, young Sara discovered she was pregnant. With the love and support of her family, she's made a good life for herself and her young son. Sure, she works too hard and her social life is nonexistent, but for the most part, she's content-until the day Mike walks into her bakery and back into her life. Mara Dupre is taken captive by a French and Indian War party that attacked her cabin and killed her husband. Lt. Jacques Corbeau's desire for his hostage threatens what little honor he has left. Will Mara find her way home, or realize she is already there? Suspected of stealing half a million dollars of original paintings, Chance Spencer can't afford to have the FBI delve into his covert past. He coerces the real thief's daughter into helping him flush her wily father out of hiding. But his plan quickly deteriorates when the stakes for his freedom soar. How can he ruthlessly use the woman with whom he's falling in love? 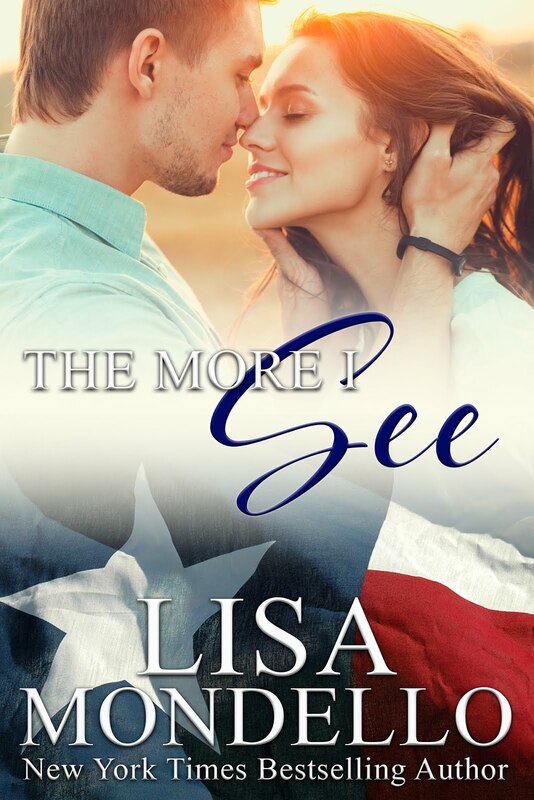 She doesn't know what happened the night of the storm, why she was walking along the highway without ID, or why she has a fading tan line on her wedding ring finger, but a dark and terrifying presence haunts the edge of her memory. 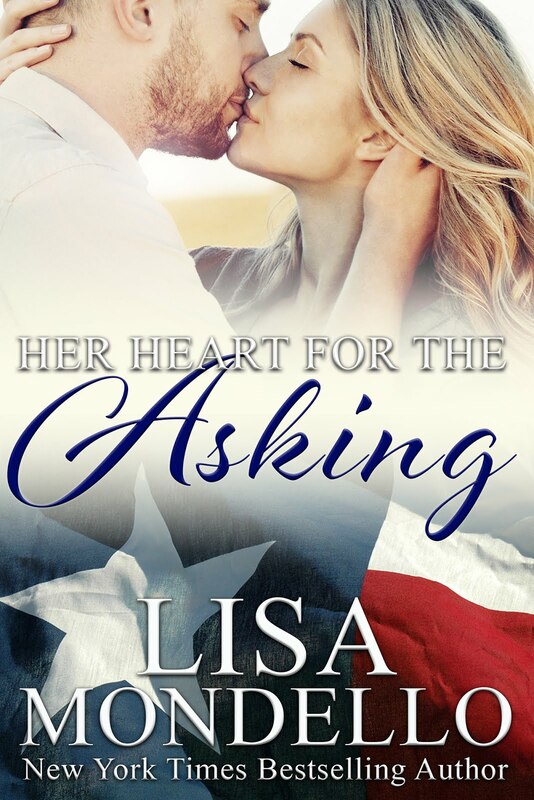 Before she can start a new life with the man who came to her rescue, she must remember what in her past might take her away from him. Emma Wadsworth is the ultimate poster child for "Money Can't Buy Happiness"-even if she's no longer a child. So when Philadelphia's most beloved citizen becomes the city's most notorious criminal, she needs to do a lot more than clear her name if she wants to save her budding romance with the billionaire hunk someone is willing to kill for. One woman, two men: a single summer to choose between them. First comes Noah. Then comes Jesse. 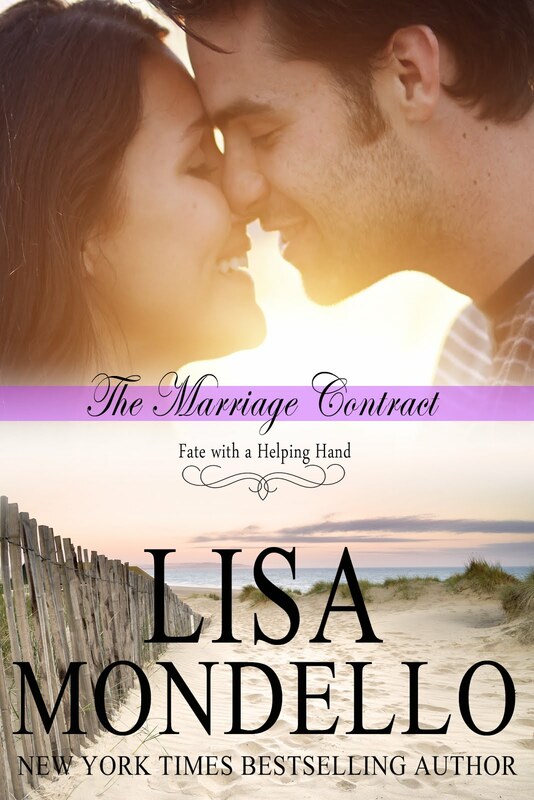 Will Samantha be able to choose between the men before their secret crushes her?